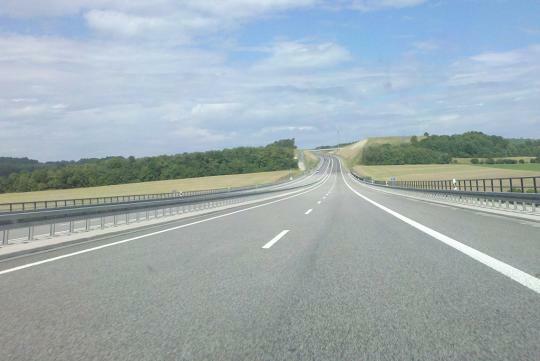 A German court has ruled in favor of banning older diesel vehicles from using its Autobahn. The restrictions will kick in middle of next year. According to German publication DW, certain areas of Gelsenkirchen and Essen’s city center, as well as parts of the A40 highway will restrict vehicles with Euro 5 and lower emissions standards to pass through. The latest ruling comes after a court ruled in favor of diesel bans for some areas of Cologne and Bonn. Mainz, Stuttgart, Aachen, Frankfurt and Berlin are also likely to receive the same diesel bans in 2019. That said, it is unlikely the ban will be city-wide. For example, Reuters reported that for Berlin, vehicles with diesel engines that have Euro 5 and lower emissions standards shouldn’t be allowed to drive on “at least eleven routes" by the end of June 2019.